Turn your backyard space into a mosquito free haven! 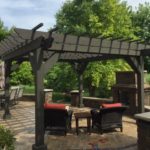 The NuTone Haven™ Backyard Lighting & Mosquito Repellent System features attractive landscape fixtures that provide season-long, protection from mosquitoes without the use of sprays, traps to clean. 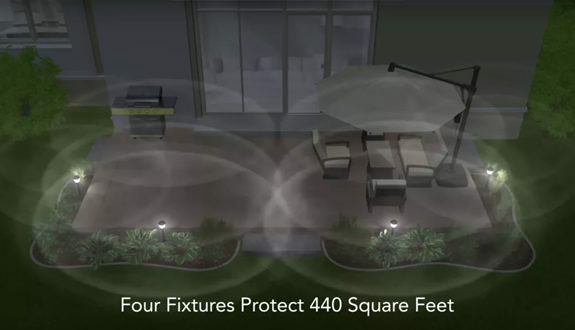 Each fixture provides 110 square feet of coverage and is safe to use in your outdoor environment.